Thank you for your interest in Freddie Frederick Jr. Entertainment for your special event. We have been in business, and entertaining audiences for over 35 years! The company was started by Freddie Frederick Sr back in the 60’s, as Fling A Things & Sound Celebration and Freddie Frederick Jr Entertainment was created in 2001. We feature top notch dj personalities and emcees, Freddie Frederick Jr., Freddie Frederick Sr., Mike Foxx, DJ Dan Moore, JJ Sands, Latin and Spanish DJ Buttaball Ed. All our entertainers/dj personalities are currently, or have been on radio stations and spinning in the hottest night clubs. When you book our company for your event, we will promise you a guaranteed, fun and worry free party, that your guests will talk about for years to come! Having the right entertainer is one of the most important keys to a successful event! Freddie Frederick Jr. Entertainment has an array of seasoned dj personalities for you to choose from and that will fit your type of event. Our dj’s do a lot more than just play music. Anyone can just play songs, we pride ourselves on creating high-energy entertainment along with personality, which will keep your guests dancing non stop! All Freddie Frederick Jr. Entertainment dj’s are trained to look, act, and entertain appropriately for every occasion, we are very professional and are outfitted with tuxedos from CE ROTH FORMAL WEAR. We can also dress to fit in with any style or theme party we are entertaining at upon request. 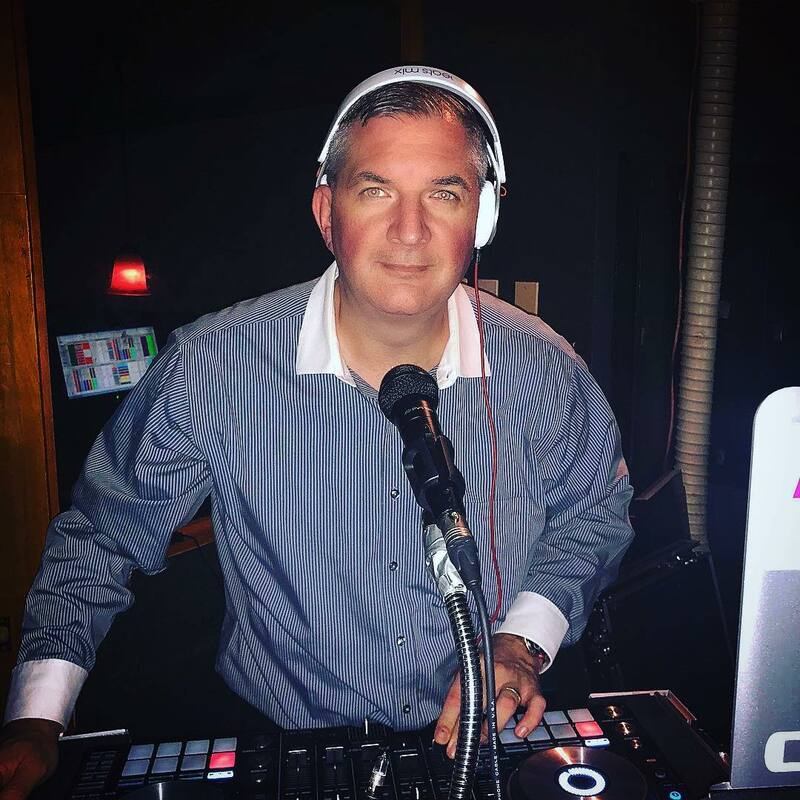 Freddie Frederick Jr. Entertainment dj’s add their talent to events of any kind, such as Picnics, Corporate Outings, Holiday Parties, Bar/Bat Mitzvah’s, Sweet 16 Birthdays, Anniversary Parties, Wedding Receptions and Ceremonies, School Dances, Proms and more. We strive in playing all of the hottest and non suggestive music from the 50’s to today! We have music that will keep your dance floor full, with spectacular sound and light shows, props upon request, and our Karaoke and video dance party packages that can be booked as an extra add on to your event for fun! Call us for rates and available dates 610-704-0464 and thanks for putting your trust in Freddie Frederick Jr. Entertainment, for your special day. See you on the dance floor soon!